If you have a wedding in Atlanta our party bus service will surely come of use. We offer different kinds of wedding party bus coaches that are suitable for guests. You could hire coaches from us to offer pick up and drop facilities to your guests. Again, transportation to and from the wedding venue becomes easy with our affordable party bus rental quotes. Many wedding planners tie up with our agency service to hire exclusive limos for weddings as well. It is easy to get a quote on any of our party bus rental Atlanta coaches. Simply log online and check out our online catalog. Here you will find several coach models for hire. We advise our customers to choose coaches as per the number of passengers traveling and any facilities they want to hire. Our party buses are ideal wedding bus transportation. You will get different coaches like motor coaches, shuttle buses and charter buses for hire as well. These models usually differ in the number of passengers they can carry. In general, these coaches can carry people from 14 to 50. You can also get coaches with luxury facilities and entertainment for hire. If you look at our limo service Atlanta there are exclusive limos for hire. You can pick and choose from any of these models to form your dream wedding ride. For instance, Hummer Limos, Chrysler 300, FORD Excursion, BMW, Mercedes-Benz and others. 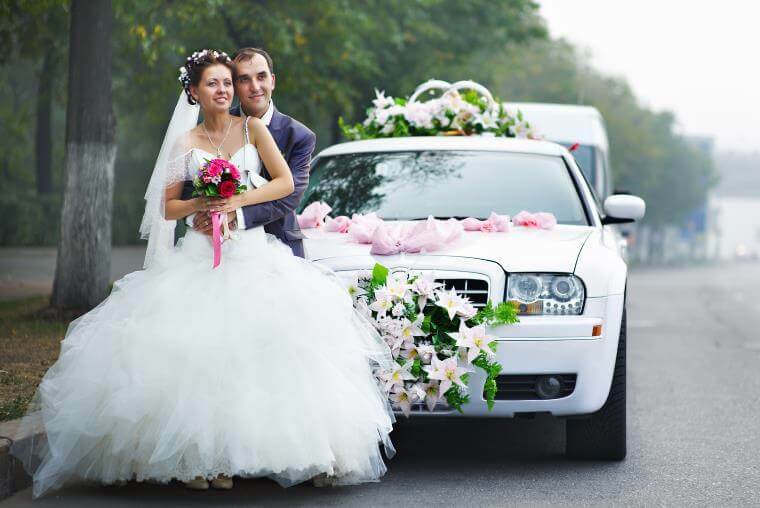 We can make necessary changes for wedding rides to custom make them for special occasions. They can also pick up and drop vehicles for your guests. The shuttle buses and limos from our agency can accommodate people from 2 to 14 with comfort. These can be perfect budget rides for any occasion. If you look at the prices of our limos and wedding coaches you will love the deals they come with. We have designed convenient travel packages which make sense when you need to accommodate wedding guests in several coaches. If you are making bulk bookings we ensure that discounts offered leave our customers happy with our rentals. If you are having a bachelor party or a bachelorette party before the big day our party bus rentals are perfect for that as well. Catholic Shrine Of Immaculate Conception – it is a sacred and religious site that many people visit when they are in the city. Museum Of Coca –Cola – this giant brand has a world acclaimed museum here. There are interesting exhibits of the products of the brand here. 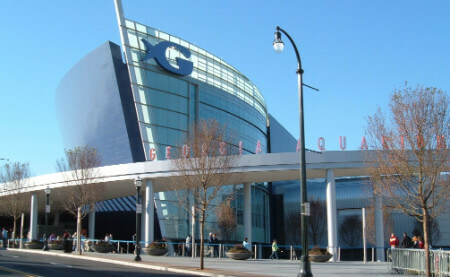 College Football Hall Of Fame – this is a popular landmark that is a must visit for all football fans. 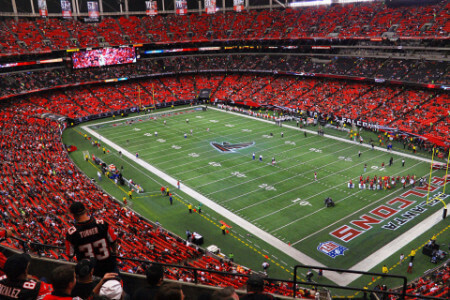 If you are traveling in and around Atlanta you can easily do so with our party bus rentals. These become convenient to pick up or drop guests from destinations like Forest Park, Doraville, East Point, North Atlanta, Sandy Springs, Belvedere Park, Chamblee and others.